The Super Kids Academy is a summer enrichment program for 150 local students in Edention, North Carolina. The five day summer program from August 1-5, 2011 entails: professional development, wood work, drama, personal finance, resume writing, interviewing skills, Geographical Information Systems, Global Position Systems, Infrared Cameras, Remote Sensing applications in Polar regions and College Awareness. 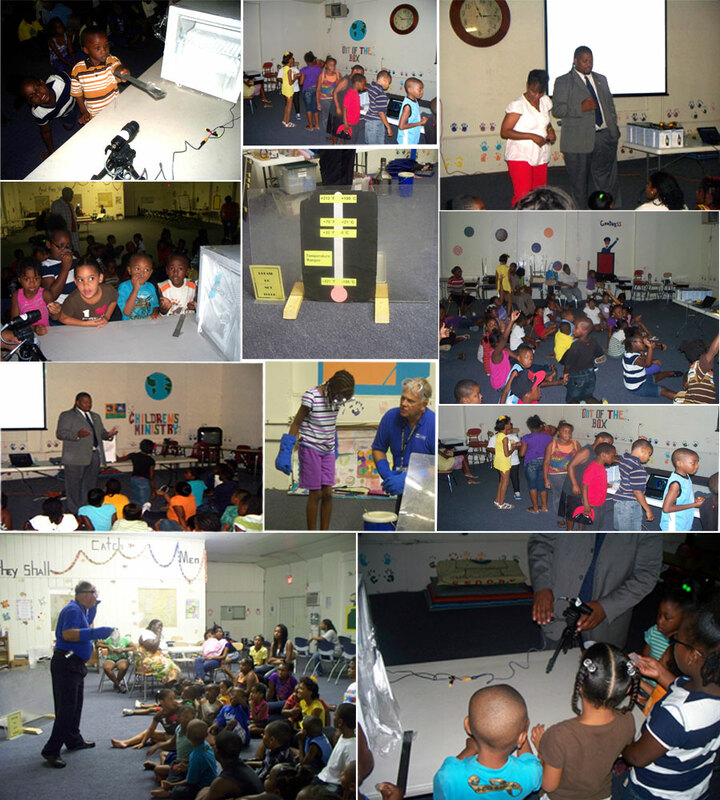 Elizabeth City State University and the Center of Excellence in Remote Sensing Education and Research (CERSER) partnered with the Super Kids Academy. Conducting goal community outreach efforts in the attempt of the broader impact of getting students interested in thinking about higher education and under-represented groups in majoring in Science, Technology, Engineering, and Mathematics (STEM) fields.